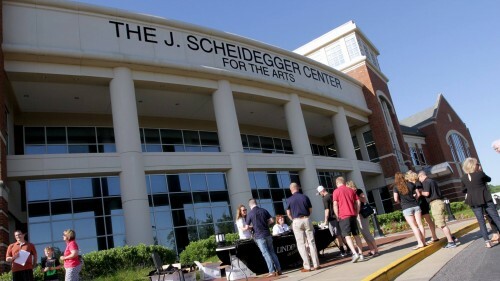 Before picking up your parking permit, you must register your vehicle online using the following procedure: Log in to StarRez using your Lindenwood email address and password; Select "Register Vehicle" and complete the vehicle registration form; Bring a paper or electronic copy of the confirmation to the Public Safety & Security Office (Senator Alan J. Dixon Center). 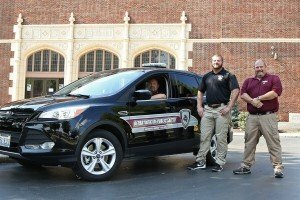 Lindenwood University-Belleville public safety is on the job to keep students safe. Lindenwood University is committed to assisting all members of the Lindenwood community in providing for their own safety and security. The Annual Security and Fire Safety Report is available on the Security website. If you would like to receive a hard copy of the Annual Security and Fire Safety Report which contains this information, you can stop by the office located at 2600 West Main St. located in the Senator Alan J. Dixon Center or you can request that a copy be mailed to you by calling (618) 978-9797. The report(s) contain information regarding campus security and personal safety including topics such as: crime prevention, fire safety, university police law enforcement authority, crime reporting policies, policies related to and programs to prevent sexual assault and other crimes, disciplinary procedures and other matters of importance related to security and safety on campus. 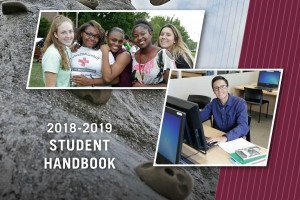 They also contain information about crime statistics for the three previous calendar years concerning reported crimes that occurred on campus; in certain off-campus buildings or property owned or controlled by Lindenwood University ; and on public property within, or immediately adjacent to and accessible from the campus.